The history of humankind also involves the history of natural disasters, invasions, and theft. These human interactions and events necessitated the development and use of alarms to warn the populace of potential and actual dangers. At the dawn of civilisation, bonfires were lit as warnings for impending natural disasters or enemy attacks. The first audible alarms were wind instruments and drums. 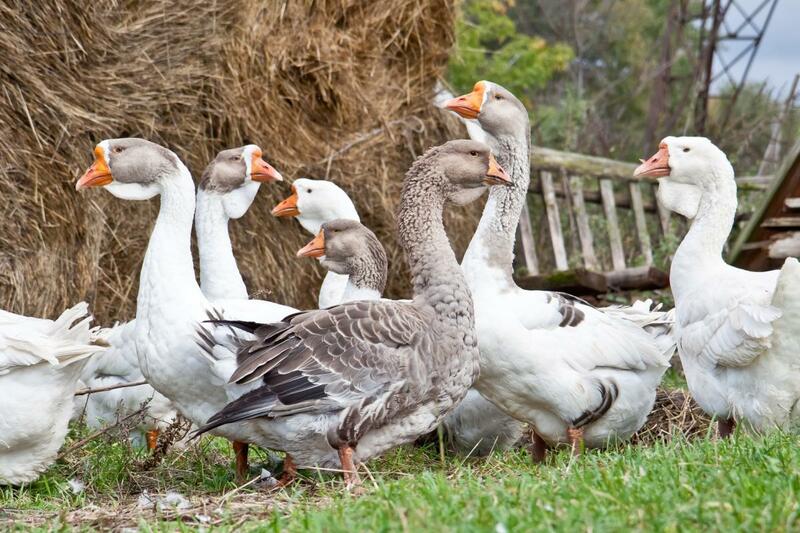 Other early alarm systems included dogs and livestock such as geese to alert people to approaching strangers. Although mechanical alarms are a fairly recent invention, the use of dogs pre-empted the basic principles of modern alarms with their use of sonic systems of loud warning cries and growls. But unlike modern alarms, dogs also have the capacity to attack and 'mangle' potential thieves. Early homeowners may have also placed items in front of their doors at night so that if someone attempted to enter, a noise would be heard. 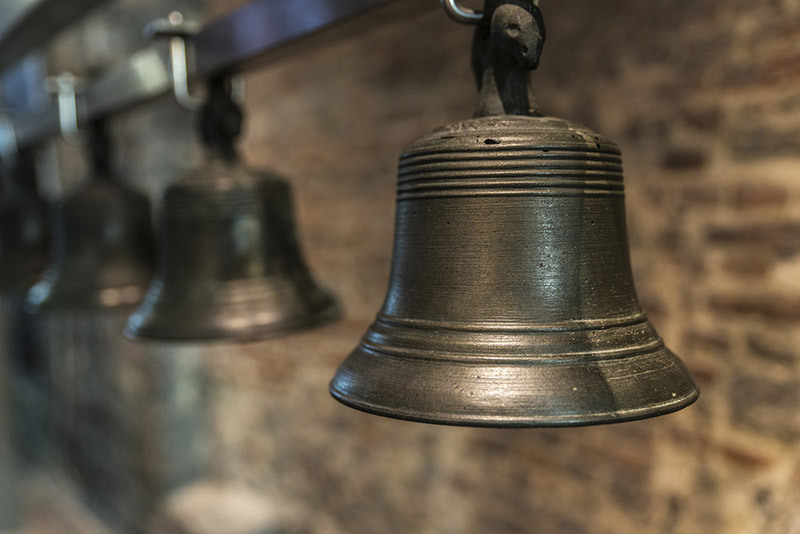 Church bells have also been used for centuries to alert people to invasions, fires, emergencies and other public events, in addition to calling people to worship. An English inventor named Tildesley invented the bell burglar alarm. This system used a link of bells placed so that when an intruder attempted to open a door it would create a noise, alerting sleeping homeowners to the intended intrusion. The first electro-magnetic alarm system in the world was patented in 1853 by Augustus Russell Pope, an inventor from Boston. Until this time, people had mainly relied on the noises of their startled geese, the howls and barks of their guard dogs or mechanical ringing of bells to catch intruders on their property. Pope's battery-operated gadget reacted to the closing of an electric circuit. Doors and windows were connected as independent units by a parallel circuit. When a door or window was opened and the electric circuit closed, the sudden flow of current caused one of the attached magnets in the system to vibrate. The electro-magnetic vibrations were transmitted to a hammer which then struck a brass bell. A special feature of Pope's invention was that the alarm could not be switched off by closing the windows or doors. A switch spring mounted in the wall above the door kept the current interrupted, so that the bell would keep ringing. Edwin Holmes, a businessman and founder of the first company for electrical alarm systems, bought the rights to Pope's invention in 1857. Holmes led the way in the business of electro-magnetic alarm technology with his “Holmes Electric Protection Company”. This early system only alerted the homeowner to potential intruders, who was then responsible for taking action against the intrusion. So Holmes then constructed a central alarm station by using weatherproof telegraph cables along which his alarm systems could converge to Holmes HQ and then relayed to the appropriate authorities. Holmes' son came up with the idea of using the unused telephone lines of businesses in Boston at night for their own alarm systems. In 1867, a young telegrapher - Edward Calahan - came up with the idea of call boxes placed throughout New York districts after a robbery at the house of his boss. 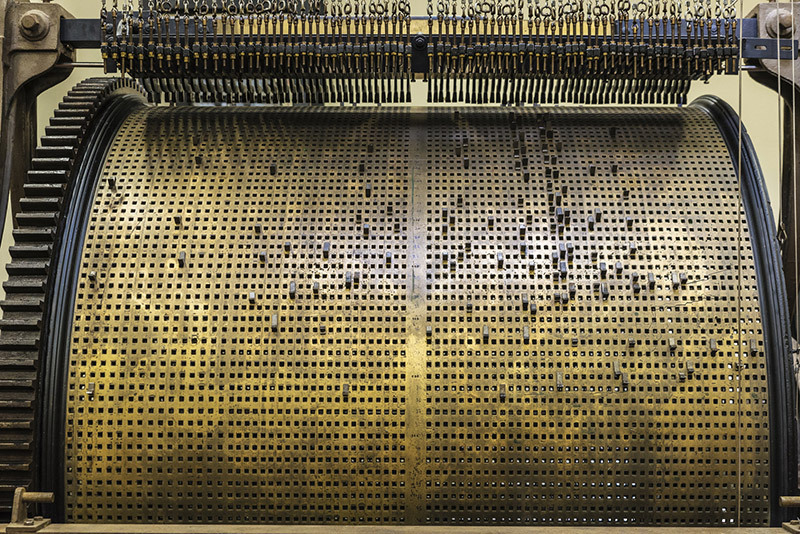 Edwards had previously invented the famous gold and stock ticker-tape machine for Wall Street which indicated stock and share movements in real time. In the event of an incoming emergency call, Calahan's system alerted a local 'messenger boy' who would be sent out to promptly arrange help for the homeowner or business in that particular district. Calahan's emergency call boxes became standard use for police and fire services, as well as for messenger services and on Wall Street. After the Second World War, Calahan's emergency call box design became more affordable and more control points were used for medical services, police and fire departments which improved the security of populations nationwide. In the 1970s, engineers integrated the first motion detectors in their alarm systems and during the 80s and 90s, alarm systems become a standard feature of building and home security. The twentieth-century saw other major developments in alarm and security technology. This included electronic signalling, surveillance equipment, closed circuit television cameras (CCTV) and electronic tracking devices, in addition to the traditional use of bells, flashing lights and sirens. Finally, the first wireless alarm systems came on the market and revolutionized alarm technology. Today, burglar alarms are used throughout the world and various other systems can be installed to protect against problems other than break-ins; for instance, alarm systems that respond to the dangers of fire and flood and summon police, fire, and emergency medical teams to the specific home or business in which the alarm is installed. Weiss Electrical has been servicing residential, commercial and industrial customers in Brisbane for over 25 years. Weiss Electrical services include “things the others can't do” such as installing homes and businesses with the latest flexible and innovative C-Bus and Genesis alarm, security and access systems. 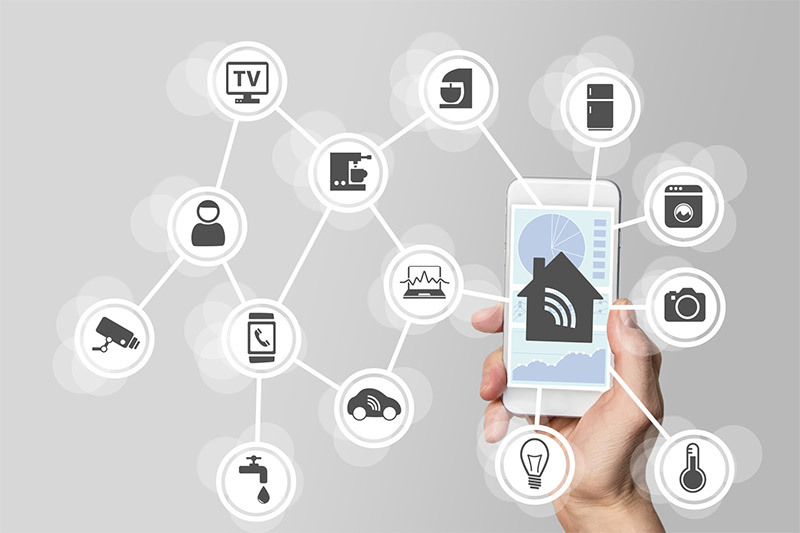 These cutting edge systems and technologies even enable the arming and disarming of homes and offices from a smart phone. C-Bus can control lighting, air conditioning, multi-room audio systems, windows and blinds, home theatres, security systems, irrigation, keyless entry - and more. Home automation is available at the fingertips with C-Bus Control, through touch-screens, intelligent wall switches or via smart devices for remote control from off-site locations. C-Bus can control lighting, air conditioning, multi-room audio systems, windows and blinds, home theatres, security systems, irrigation, keyless entry - and more. C-Bus elements such as lighting, audiovisual systems and air conditioning can be programmed to work in unison at the touch of a button. C-Bus was designed, developed and manufactured by Clipsal, a company founded in Australia by Gerard Thomas in the 1920s and now known as Clipsal by Schneider Electric. The Genesis system is a fully integrated Access Control-Building Automation and Security System. The use of The Genesis flexible Script Programming Engine has opened the panel to virtually unlimited building management functions. The Genesis is wholly designed, owned and manufactured in Australia and fully supported by the expert team who created it. Dual path monitoring of security systems includes 'status of system' and 'system maintenance reports'. Proximity, swipe, retina and finger scan readers and door controllers which log the last 100 unique valid users. Use of the latest high-speed communication protocols and programming from anywhere in the world, using Genesis 'up/download technician software'. Security and alarm systems have come a long way since the use of geese, dogs and church bells. And yet the bark of neighbourhood canines, sirens and fire-alarm bells remain an important part of our culture despite the 'bells and whistles' technological advancements humankind has made over the past centuries to protect life and property.